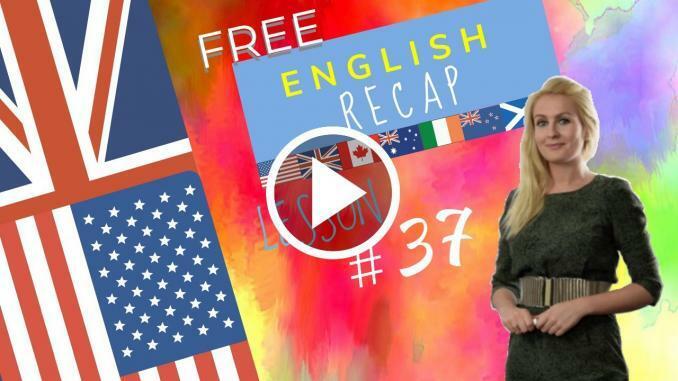 In this English Lesson let us do a review of review of prepositions of time and place. Let’s go over complex the more prepositions of time. Peter has looked through the list of applicants for his job vacancy. There are one or two C.V.’s he likes. In particular, there is a girl from Italy who is looking for an internship. He replies to her. he tells her that she can come to see him at his office, in the morning, on Wednesday. She responds and confirms that she will be there at that time. She will be coming from Croydon by train or on the bus. She hopes she will be on time. Peter is looking for interns to work by his side. If they thrive he will be able to offer them a permanent post. However, if he trains them up and they leave, he would have wasted valuable time. He looks over another C.V of a young man who already has ample experience. It would mean paying a salary but Peter’s precious time would not be taken up. Training people takes time and patience. He contacts the man and arranges an interview on Tuesday in the late afternoon. Both candidates could be interesting, He will know by Thursday. Review of prepositions of time and place. Let’s go over complex prepositions of time and place! I work from 10am to 6pm. The meeting is from 2pm to 3pm. After work I go home. After living in London we want to live in Paris. During the holidays I like to relax. Is it open during the day? Before work I like to have a big breakfast. He is here for 2 weeks. I haven’t seen her for some time. He is here until next week. / He is here till next week. I have until January 8th to write my thesis. While on holiday I like to do exercise. I am dog sitting while they are away. Since leaving that neighbourhood I am happier. It has been this way since he left. Let’s learn some more Prepositions of place / location ! The plane flies over the mountains. The ball lands over the fence. His room is under his office. He lives under the bridge. She lives far from the school. She lives near the school. I always park the car near here. He is walking up the stairs. I am going up to bed. They are walking down the stairs. It is down the street. I walk past the office. He is driving past the house. Dogs are among my favourite animals. It is next to the house. Let’s sit next to each other! His house is in front of mine. The teacher is standing in front of the class. The dog is behind the house. The sun is behind a cloud. The border between France and Spain. They live between London and Brighton. He is walking around the neighbourhood. They are all around the place. It flies through the room. It comes in through the window. I am out of the office. She lives out of town. It is on the table. It is sitting on the floor. It is inside the box. He listens to music inside the car. It is above the shop. Hold it above your head! Did you look through the list of applicants? Yes, I looked through the list of applicants. Yes, there was somebody promising. Did you respond to the letter? No, I have not had time to respond yet. Will you train them up? Yes, I will train them up. Did they pay you a large salary? Yes, they did pay me a large salary. One was interesting and the other could be interesting. Can you offer a permanent post? No, I cannot offer a permanent post yet. Can you offer a permanent post now? No, I still cannot offer a permanent post. Did you contact the man to arrange an interview? Not yet, I will contact him tomorrow. Will you come and see me at the office? Lesson 37 recap with Julia.